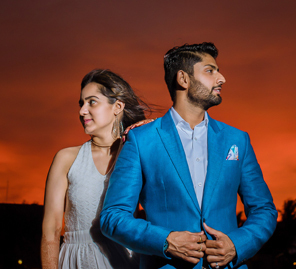 A regal elephant, handsome horses, traditional dancers and drummers lit up Munisha and Rohit's destination wedding in Jaipur. 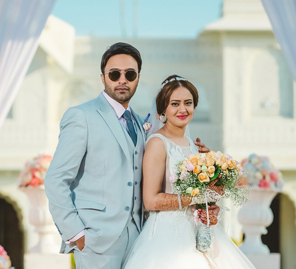 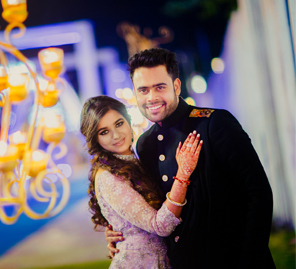 Munisha and Rohit’s love story began at a party and culminated in a beautiful destination wedding at The Lalit Jaipur in Rajasthan. 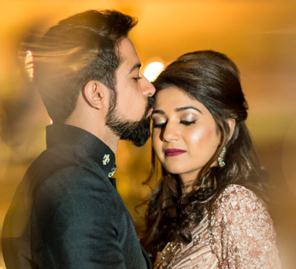 Planned by WeddingSutra Favorite AKA: A Klass Apart, the celebrations included many interesting highlights captured in candid pictures shared by the bride below.